In my research, I recently discovered another clue in the search for Bill’s birth parents. 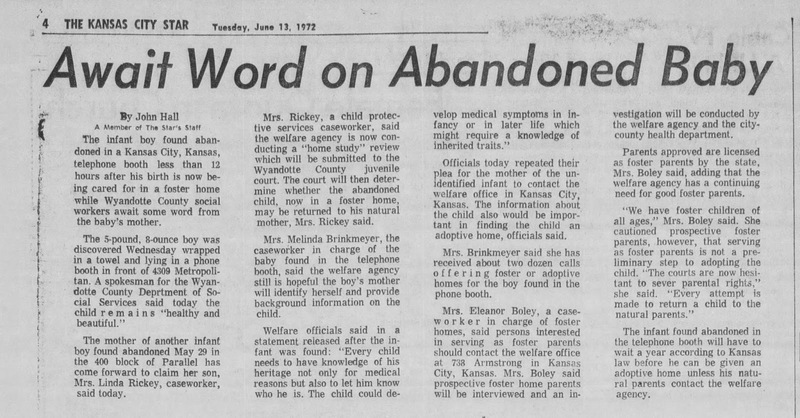 In this one, written just 7 days before his adoption was finalized, it states that Kansas law required a waiting period of one year before he could be adopted – UNLESS the birth mother came forward and signed the papers. So that means his birth mother came forward, right? Well, maybe not. See, there’s this one twist: there is no birth mother in the papers. There was a letter releasing him for adoption that was signed by a police officer who, as far as is stated, signed in lieu of the mother, who couldn’t be found. I’d love to hear anyone’s thoughts on this one. Click to enlarge the photos to read the Kansas City Star’s story. Our original story is printed below, in case you missed it. Since we wrote that, we were interviewed by reporter Trey Williams and featured on the front page of the Kansas City Star as well as on websites all over the world. We have also taken a DNA test and have found some second cousins. If you’re on AncestryDNA, you’ll find us under the username AtkinsonFamilySTL. Bill and I are the two who have tested, so he’ll be the male one. If you need to see our trees or have questions, please don’t hesitate to reach out. We are also listed on several adoption registries as well as on GedMatch and FTDNA. My husband was born on or about June 6, 1972. Within 12 hours of his birth, he was found by a passerby in a telephone booth at 7-Eleven at 4039 Metropolitan Ave. in Kansas City, KS around 9 a.m. on June 7, 1972. We hope to find someone who is biologically related to him (or who might have any information about him and his biological family) to offer insight into his genealogy and, if all parties are comfortable, maybe to form a friendship or to at least open the lines of communication. 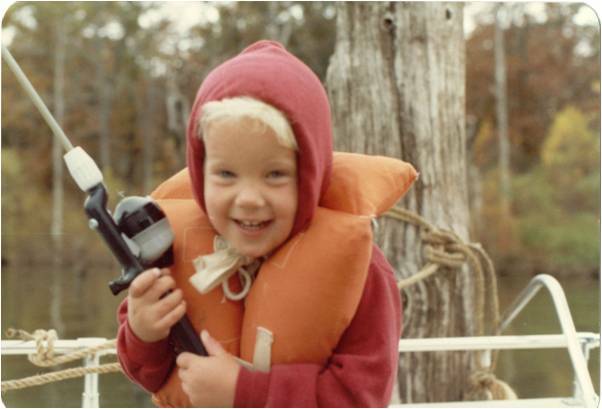 Do You Have Information Concerning a Baby Born and Abandoned in June 1972? If you know anything about this situation, please don’t hesitate to contact us at findmybirthfamily1972@gmail.com. We will respect your privacy, and we promise not to cause you any harm, trouble or money. All we seek is knowledge and understanding, and we hope for you to have the same.